Work with MS Office in cloud "Microsoft announcing office 365 as cloud"
Everything is becoming a cloud nowadays; Microsoft has changed the strategy to rule the software world and now come up with cloud computing technology in Office suite called office 365. Microsoft will launch Microsoft office 365 in 2011 bundling number of technologies under one roof. Microsoft empowered office suite with cloud functionality so you can access email anywhere online, outlook calendar on any device including mobile- and Microsoft is going to offer all functionality with subscription model not with the license model as it’s been happening traditionally. If you are running small business and do not want to invest in licensing so office 365 could be best option for you to work with all software online and just pay for as you use these software in the form of subscription not for licenses. You can create mysite and share documents among your colleagues, you also can share calendars and task list with others online. Above illustration is copyrighted to www.sqlservermanagementstudio.net and informational purpose only. Using lync you can communicate effectively with users and partners, and have great video and audio communication with your partners. 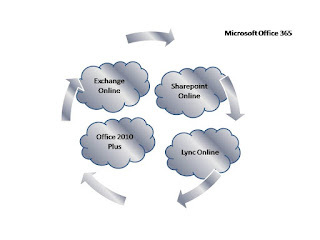 Exchange online with exchange 2010 using cloud technology. Microsoft has bundled all functionality using cloud. 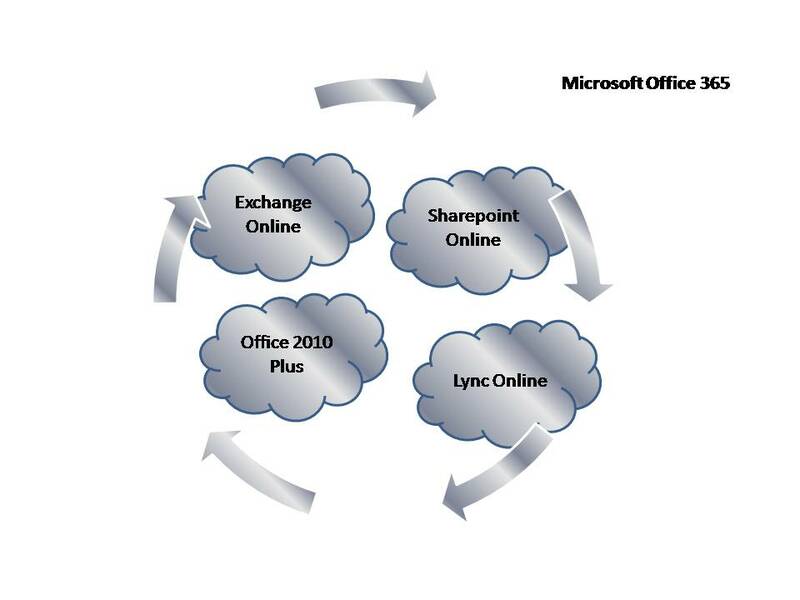 Office 365 includes Sharepoint online, Lync Online, exchange online and office professional plus desktop version. What software do I need if I want to work with office 365? One thing is very important when you want to use office 365 so do not need to install it – you need to access it from your browser – and then all these system requirement comes into picture and see if your browser supports such features etc. And if you want to share some idea or information on office 365 please leave text. sir, can i download sql server management studio for windows 7? how to download? plz send me a link.